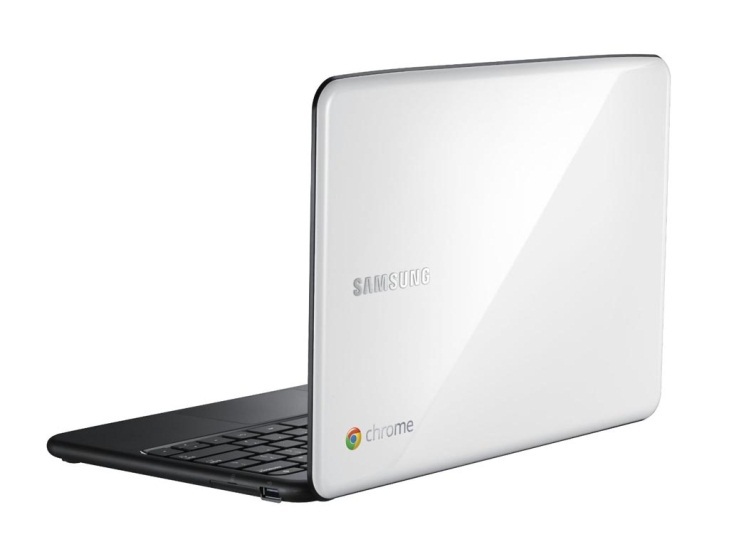 The Samsung Chromebook Overview – Is this the Future of Computing? 09 September 2011, 08:08 a.m.
What do you think of when you hear the word ‘Google’ ? TheSearch Engine? Website? Mobile Phone? Gmail? Google Docs? Google Earth? Thelist continues. But now Google are expanding into the laptop market bydeveloping the latest addition to their brand - the Google Chromebook. Google are now approaching a new era with the brand byintroducing the highly anticipated Google Chromebook Series 5 and AC700. TheChromebook is a laptop device that runs the Google Chrome OS Linux-basedoperating system designed to work exclusively with Google’s speciallyformulated web applications. A new breed of personal computer specify designedto run purely on the cloud, in comparison to your traditional Windows or Mac laptop. 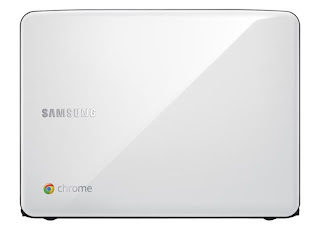 Samsung are now officially selling the Chromebook at £399.00for the 3G version and £349.00 for the Wi-Fi only version. The 12.1” LCDdisplay laptops all come with the Intel Atom N570 processor, built in 16GB SSD hard drive and up to 8 hours of battery life. But what makes the Chromebook so special? Everything, yeseverything, is stored in the cloud. Whether it is your apps, documents, or thesetting you have chosen are all safely stored within the cloud, allowing forthe Chromebook to be booted in just 8 seconds. One of the main advantages of having a web OS based laptopis the speed at which everything is accessible. And it’s designed to speed upover time as Google release new updates. Your friends and family can even log in hassle free andinstantly start using the Chromebook with their own personalised settings andapps, ensuring that there is no intrusion on your own personal account. Google have ensured that security is a priority with theChromebook. They’ve built in a security system that runs the first operatingplatform designed from the ground up to defend against the on-going threat ofviruses and malware. Each of the tabs inthe browser run on a different layer that is separately secured so that malwareis contained in just the one tab, leaving the other tabs unaffected. This iscalled Sandboxing. Every time the Chromebook is booted, it runs a self-checkcalled ‘verified boot’ – detecting if there are any corrupt files. On detectionof any changes the Chromebook can boot automatically from a known backup oralternately from the cloud. 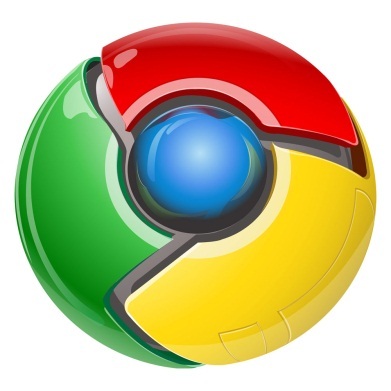 We would love to hear what you think if you have had any experiences with the Chromebook!